There seems to be very little research on long-term health or spine drawbacks to sleeping in a hammock (anything besides individuals informal blog-type posts). 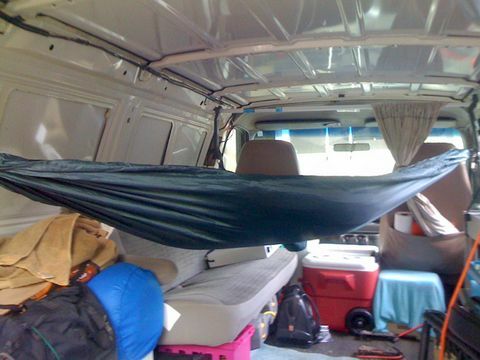 Just one study about sleeping in a hammock would be valuable. Some claim the spine decompresses in a hammock. Some claim that a hammock does not provide the body support it needs. If you can move this question to the Health SE, please. Browse other questions tagged sleep research . Does sleeping an average of 11 hours or more raise one's risk of brain-related disorders? Does sleeping in a cold room reduce the risk of diabetes? Does eating dark chocolate eliminate night terrors?